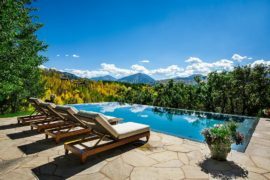 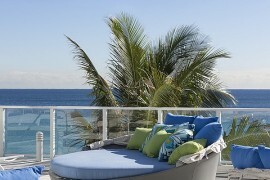 Still dreaming about enjoying the last bit of sunshine outside even as colors of fall take over? 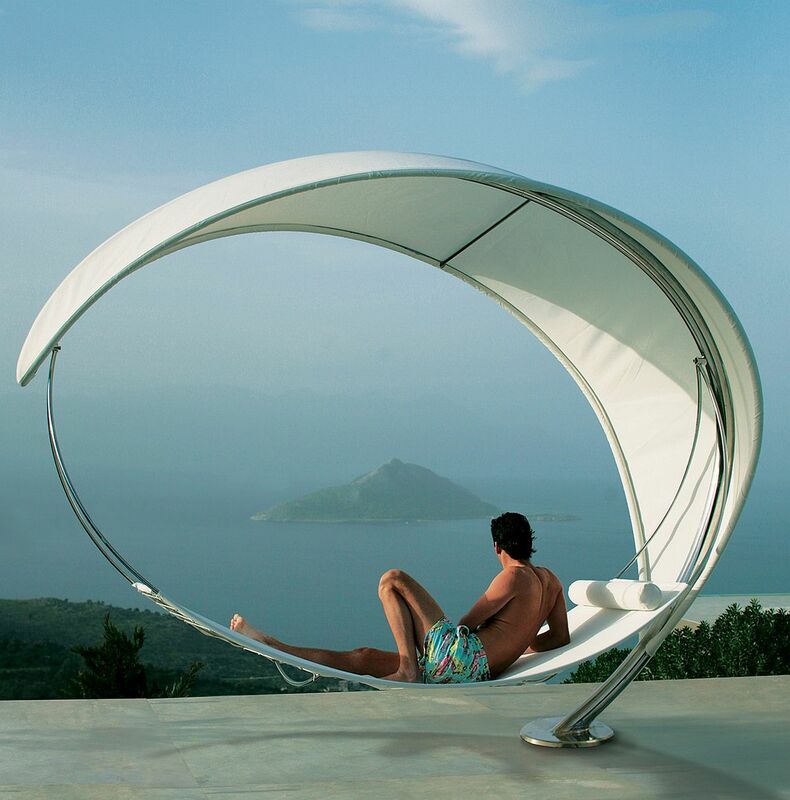 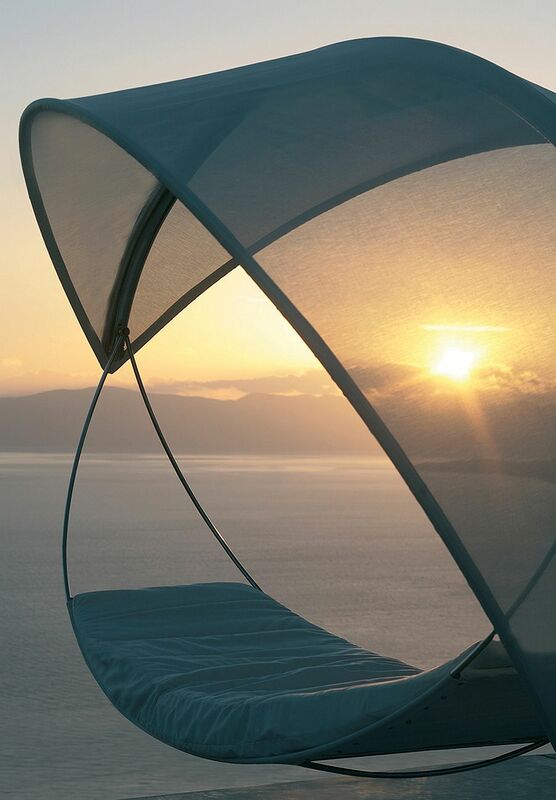 Few promise the extravagance, visual splendor and contemporary style of the Wave Outdoor hammock! 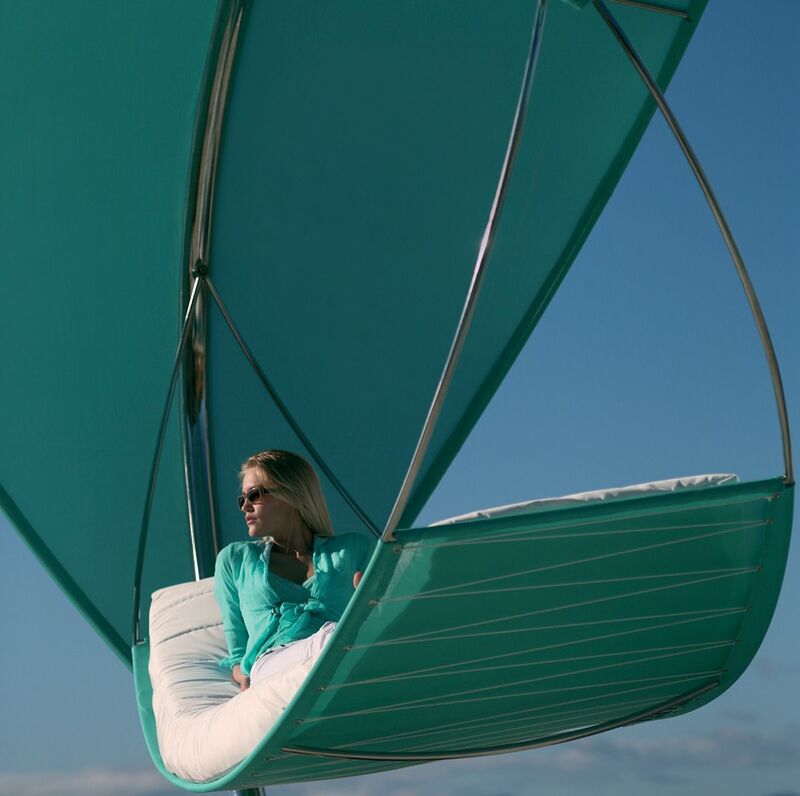 A Royal Botania design, the Wave stays true to its name with a seemingly whimsical and wavy design that also offers plenty of protection from direct sunlight. 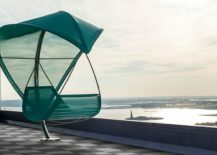 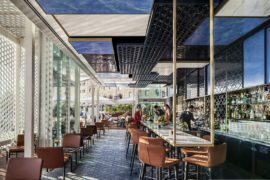 The canopy above the swinging seat keeps out 86 percent of direct sunlight and allows you to enjoy the view outside even during hot summer days. 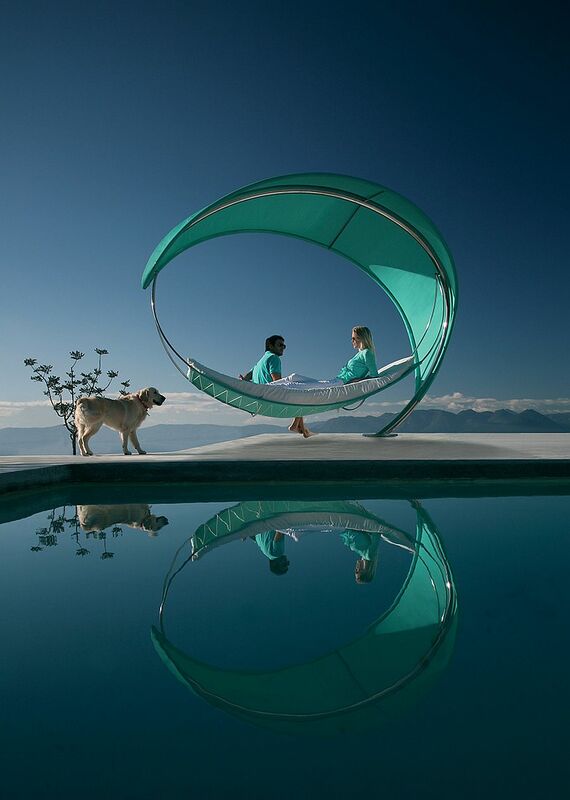 It also helps to have some shade when a light drizzle or two rolls into town! 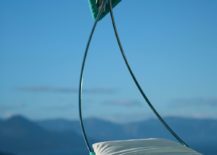 Apart from the sheer visual grandeur that this dashing hammock brings to an outdoor setting, it also offers ample resting space for a couple and there is absolutely no shortage of comfort here. 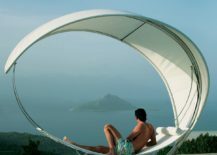 Available in colors beyond white and gray, this lovely hammock can stand the test of time and changing weather with ease and you have a durable, dynamic and flamboyant outdoor décor addition that promises to wow friends and family alike. 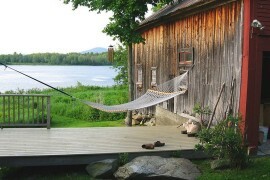 RELATED: Summer Spirit: 25 Cool Outdoor Hangouts with a Hammock! 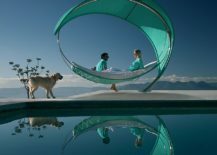 Luxury with the wave is all about combining aesthetics and ergonomics in a seamless and stunning fashion. 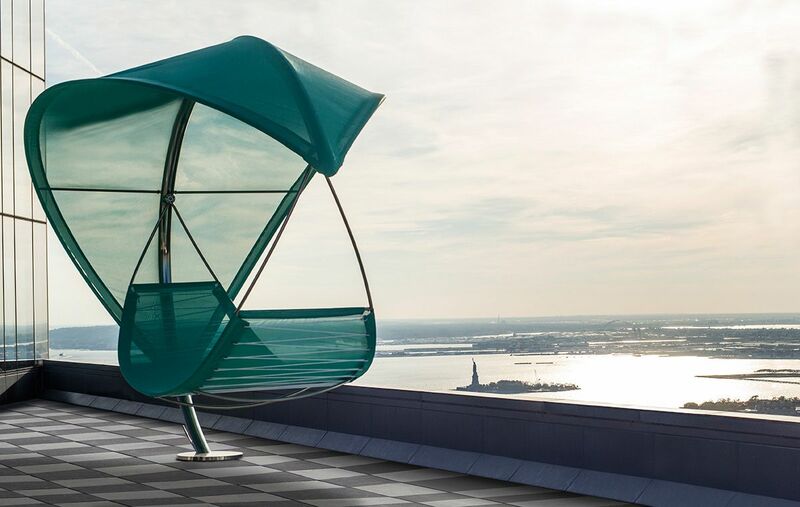 Its unique form also allows you to turn even the small urban balcony, patio or even tiny backyard into a relaxing spot for your next staycation, which is just a few steps away from the living room. 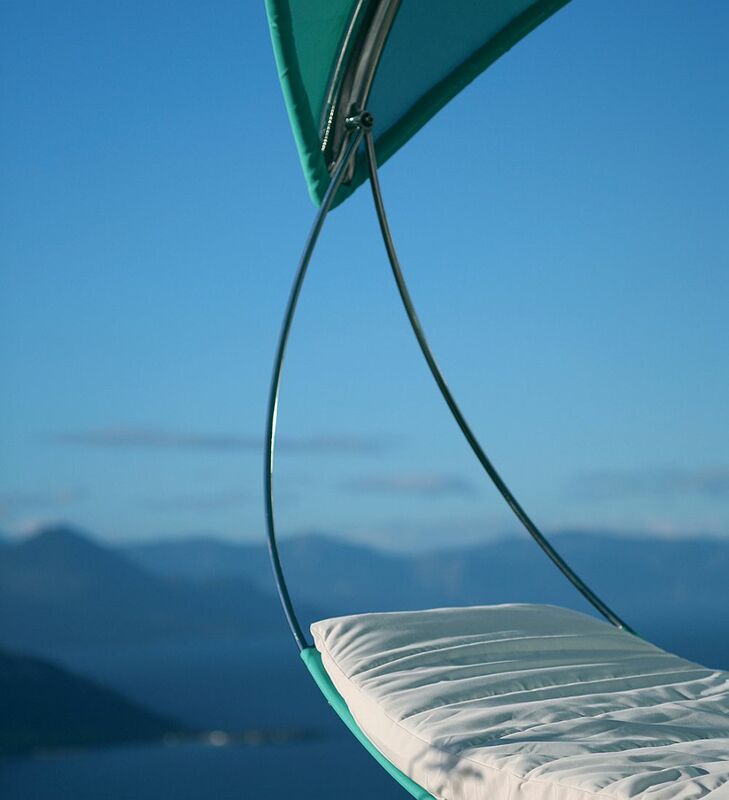 Minimal, contemporary and with a touch of breezy, coastal charm, this fascinating hammock is truly one of a kind! 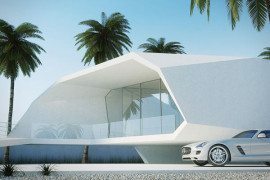 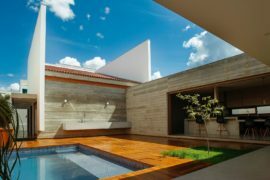 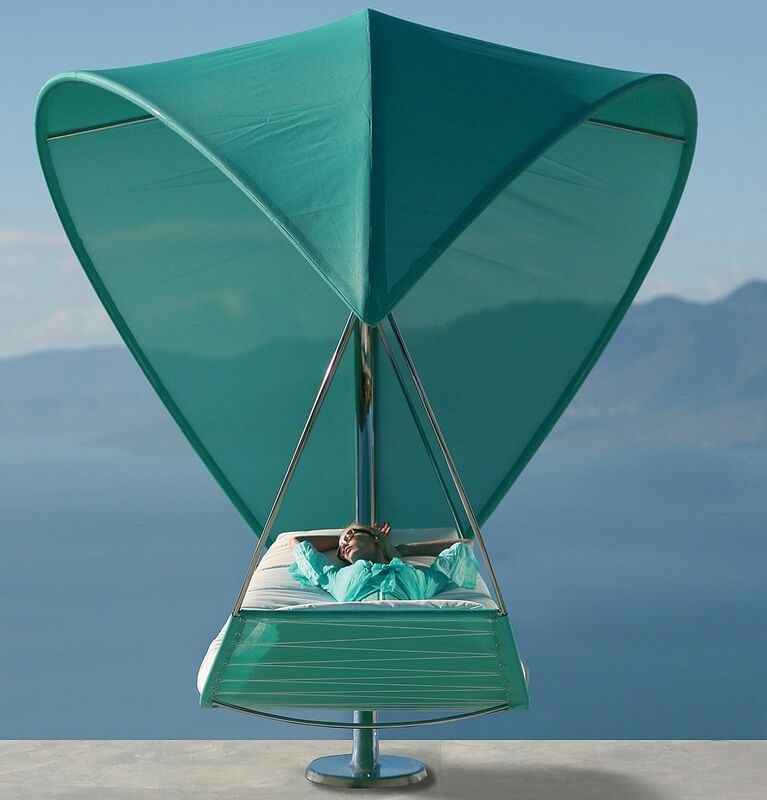 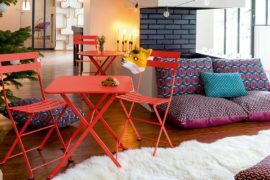 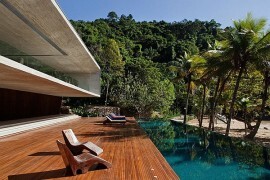 RELATED: Summer Delights: Modern Inspirations That Bring the Hammock Home!